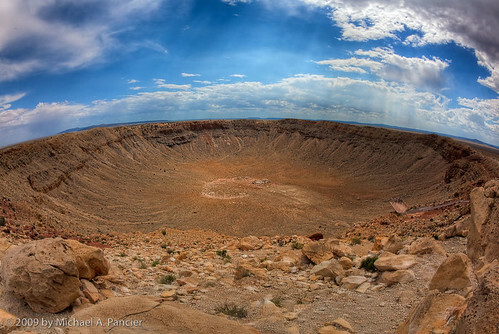 The world’s best preserved meteorite impact site just minutes from Interstate 40 in Northern Arizona near Winslow. 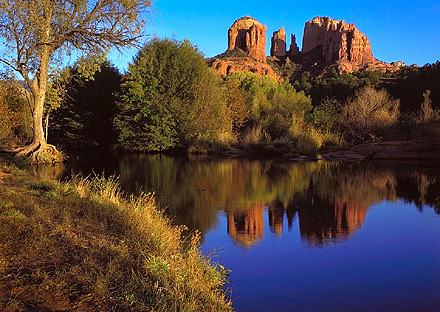 Imagine walking back through time in a place where dinosaurs once roamed over 225 million years ago!!! The Grand Canyon Railway (reporting mark GCRX), is a passenger railroad which operates between Williams, Arizona, and Grand Canyon National Park South Rim. Formed 345 million years ago, the Grand Canyon Caverns are the largest dry caverns in the US, and third in the world, with a labyrinth of limestone caves 21 stories beneath Route 66 that vents all the way to the Grand Canyon. 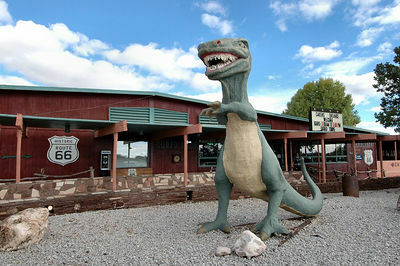 Delgadillo’s Snow Cap located on route 66, in Seligman, “the heart of Route 66”. 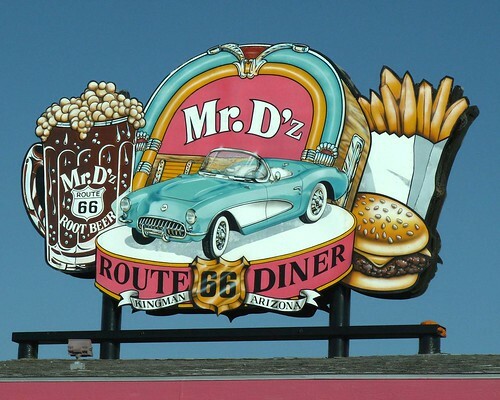 It has been a favorite stop for generations of visitors to the Grand Canyon. 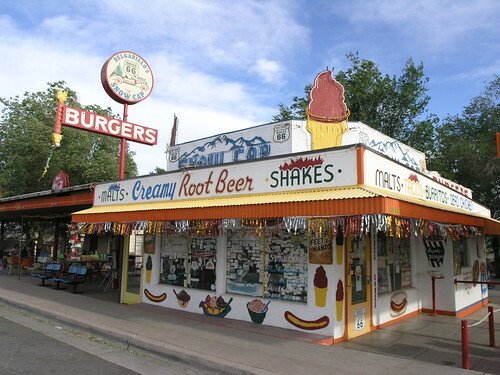 Founded by Juan Delgadillo in 1953, built from left over lumber, it has served great ice cream and fun for over 55 years. I am really impressed along with your writing skills as smartly as with the format on your weblog. Is that this a paid theme or did you modify it your self? Anyway stay up the excellent high quality writing, it’s uncommon to see a great weblog like this one these days..